None shall pass! 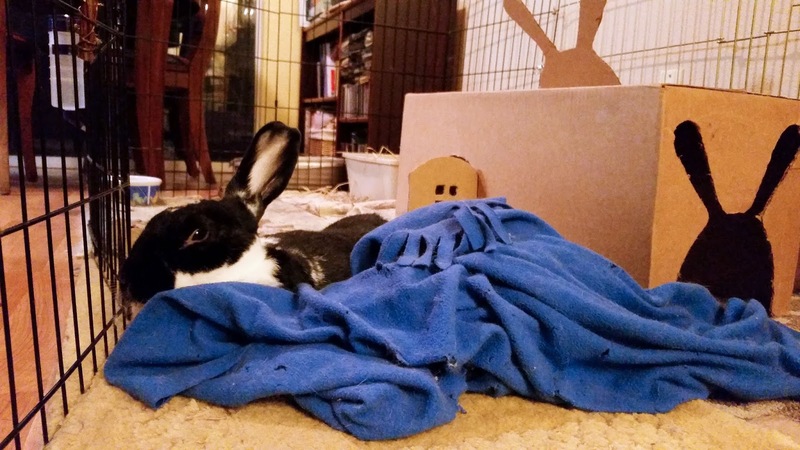 A bun's box is her castle! But, But - the gate was open and I just ... OK, OK, moving right along now. Woe to The Knights of Ni. Some time should be set aside so the public could visit these stately and historic edifices. The price of entrance passes would naturally go toward maintaining these architectural treasures. Perhaps while she is off dining on salad and a carrotini she will allow visitors.